I love our voice and great lyrics for your song. 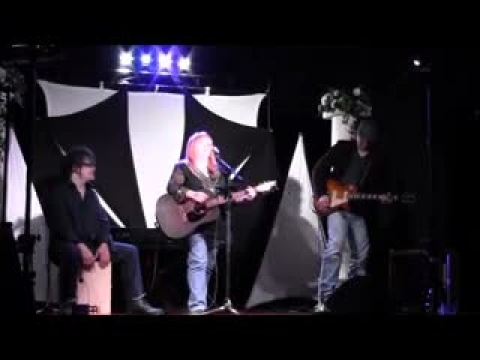 check out this video - its amazing with a gal with an amazing voice. This lady has an amazing voice!! 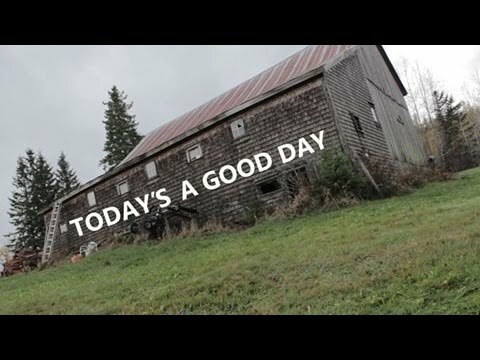 Guardian Angel is a fantastic song, watch the video and judge for yourself!! University educated music major and Multiple award-winning recording artist Denise Foglein is a singer-songwriter based in Saint John, NB, whose roots in Upper Canada define the beginning of her flourishing career in music, where at the tender age of 10 she graced the stage in front of a live audience and received an overwhelmingly positive response. This natural born performer went on to win an exclusive vocal competition as a solo artist and a "Battle of The Bands" competition with her group "The Fashion" at the ages of 15 and 22, respectively. 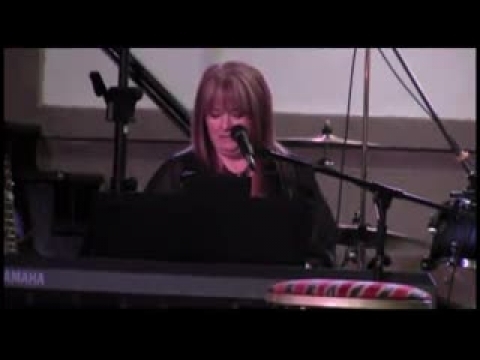 2013 saw Denise Foglein become a grand finalist in the regional “I Am The Voice” vocal competition, competing against hundreds of competitors from across New Brunswick. Her relentless passion for song writing and performing have culminated into a loyal fan base in eastern Canada, where in 2014 Foglein released her debut solo EP titled “Guardian Angel.” The title track “Guardian Angel” has received broadcast airplay on rotation in multiple radio markets across Canada including attention from CBC and in 179 countries around the globe, for which the accompanying music video was selected for by "TalentWatch" for their TV show which airs on the Dish Network and Comcast TV. 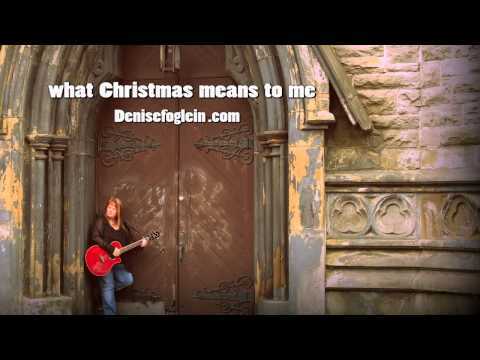 In November of 2014 Denise Foglein released her new seasonal single “What Christmas Means To Me” that garnered attention and rotation on broadcast radio in more than 16 regions of Canada, to rave reviews by numerous radio personalities. With numerous newspaper and magazine articles putting the spotlight on Denise Foglein and with the exposure of her music videos "Guardian Angel" and "Today’s A Good Day" that are being featured at Canadian Music Week 2015, Denise says, "I'm inspired by the interest in my debut EP, it's fuelling my creative fire." Denise is continuing to write new material for her upcoming full-length album release, booking her 2015 and 2016 tours and diligently looking at showcasing opportunities at select music industry conferences in North America.